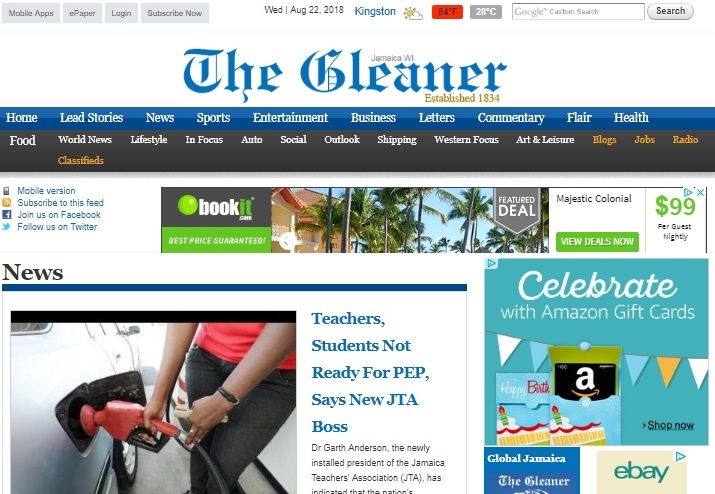 We have quite a few, but the TOP Jamaican newspapers are probably the ones below. 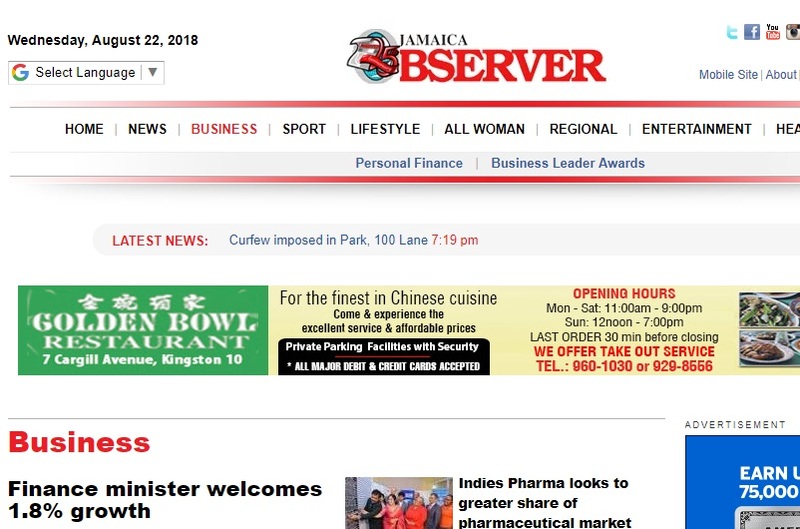 That is, of course, is topped by the prominent and prestigious: Jamaica Gleaner and The Jamaica Observer, both of which are now online. And they don't occupy the top spots by chance, they are genuinely the more reputable and established newspapers. They deliver responsible, high quality impartial reporting- on news and current happenings in Jamaica. 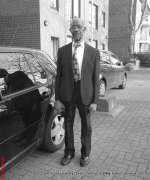 You get the usual; news, sports, politics, commentary, lifestyle, business, editorial, letters, classifieds and all! By the way, both now have mobile applications, both on Google Play and the Apple App Store. I have both on my new Samsung galaxy phone, although, admittedly, I use the Observer app more then the Gleaner's. The Observer application is a lot more nifty and clean - to me. That said, I never miss my Sunday Gleaner, the hard copy! And I can safely say it is also the most sought after Sunday paper here - primarily for it's 'Careers' section, which shows vacancies and job openings across the country. Another notable resource, although not a newspaper, is the government owned Jamaica Information Service (JIS). 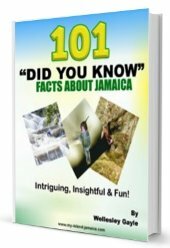 It provides loads of information on current news and happenings in Jamaica. If you can't get around to all of them, don't miss the JIS. Make sure you bookmark my current events in Jamaica page as well. It keeps you up with the very latest from Jamaica. New! There is a new boy in town as well, Loop Jamaica. They pride themselves for the most trusted breaking news and top stories across Jamaica, the Caribbean and world, including entertainment, sports, tech, events and more. You are welcome to visit their website for more information.